"I'm a stay-at-home mom to four boisterous kids, trying to cram in my writing & review deadlines between the never-ending laundry pile and constant calls for mom." 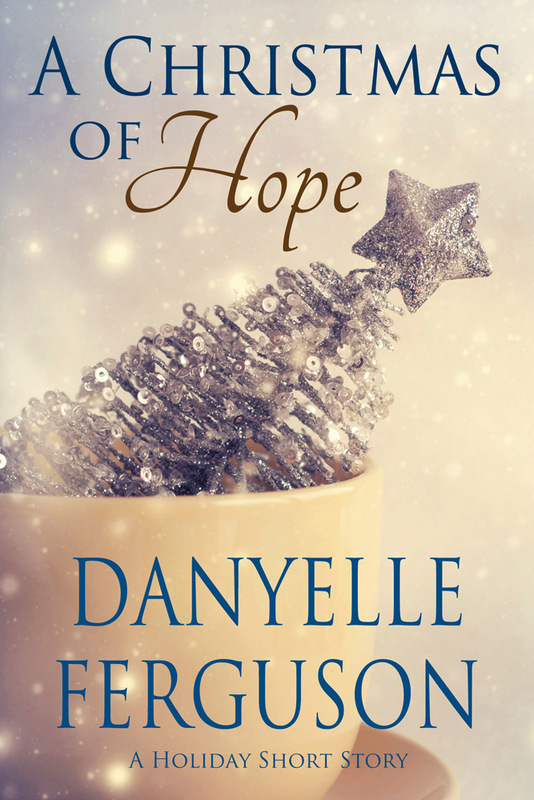 Danyelle Ferguson is a wife, mom, book editor, reviewer, and writer. She keeps busy raising four angels-in-training, the oldest of which has Autism. She and her husband, John, co-founded a non-profit organization, Friends of GIANT Steps, which raises money to supplement an Autism preschool. Danyelle has been active in the Autism community for over ten years, during which time she learned that prayer and a sense of humor are the keys to not only enduring but enjoying the special needs journey. Danyelle discovered her love for the written word in elementary school. Her first article was published when she was in 6th grade. During high school, she placed runner up in the Pennsylvania School of Excellence for Arts program, specializing in creative writing. Since then, she's won several awards for her poetry, short stories, articles, and other writings. 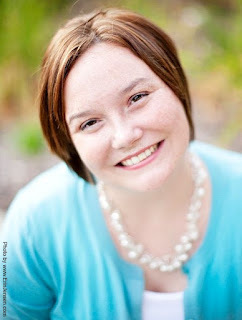 Her work has been published internationally in anthologies, newspapers, and magazines. 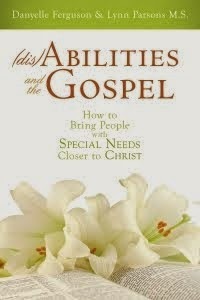 Her book, (dis)Abilities and the Gospel, was released in May 2011. Favorite Books ... Almost anything with humor or romance. Check out my faves on Goodreads. Favorite Movies ... Anne of Green Gables, Pride and Prejudice (with Colin Firth), then almost anything with Julia Roberts, Sandra Bullock, Katherine Heigl, Anne Hathaway, or Kate Hudson. My hubby just pointed out Colin Firth was the only actor mentioned in the list. So let me also add that I like Ryan Reynolds, Richard Gere, Matthew McConaughey, and John Corbett. Worst Bad Habit ... Going back to bed for a "nap" when the kids leave for school.